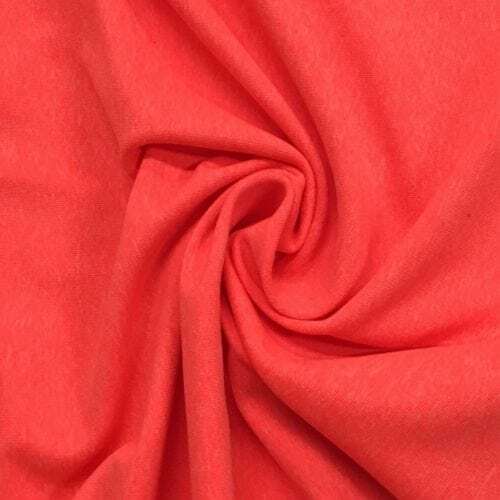 Look no further for the most sought-after yoga fabric and activewear fabric! 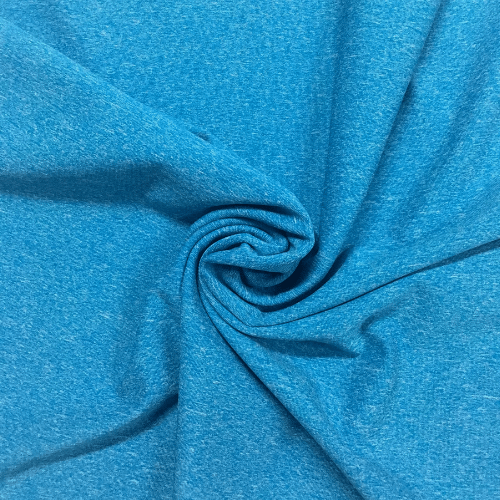 Dharma Performance Wear Fabric is exclusive to Pine Crest Fabrics and gives the wearer the best performance during any activity! 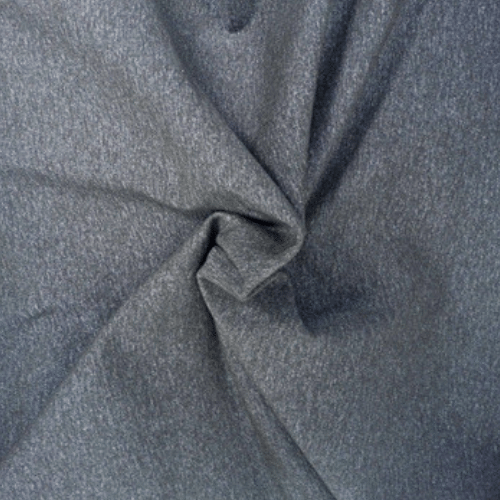 Not only is it a stretch fabric, but Dharma is also stylish, durable, has wicking treatment! 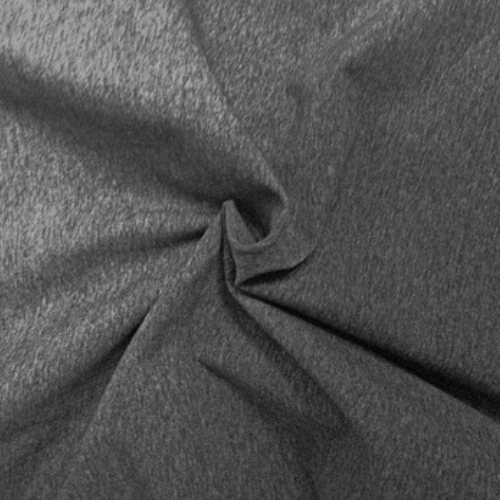 It keeps its shape during any activity and comes in the heathered style that is a hot fashion trend in the activewear market! The best part? 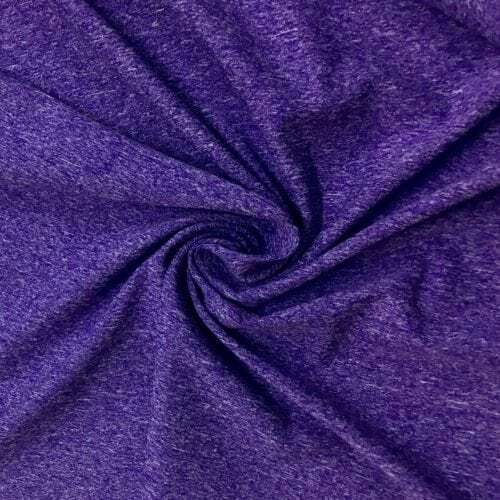 This activewear fabric is also printable! Get the popular heathered fabric with the print you pick. Check out our Digital Library now to find the perfect print for your activewear! The heathered look will keep your activewear apparel trending all year long.